2Botany and microbiology Department Damietta University,Faculty of Science New Damietta Box 34517, Egypt. Clinopodium serpyllifolium subsp. 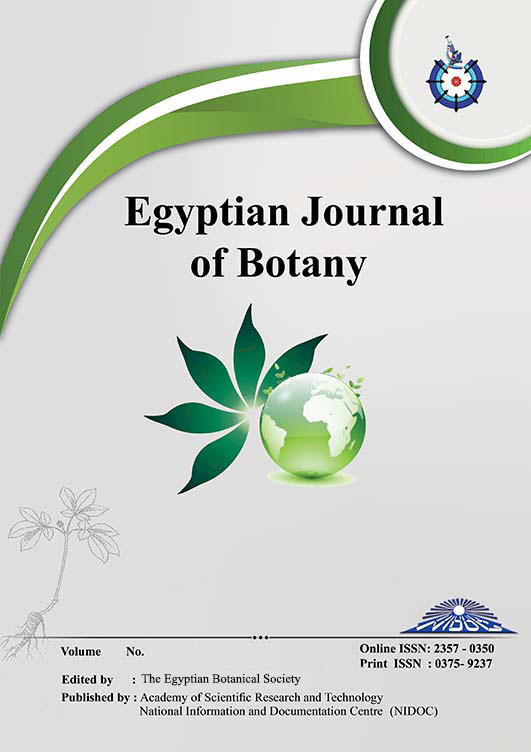 barbatum (Lamiaceae) and <i> Datura ferox (Solanaceae) have been recorded for the first time from Egypt. Both taxa were found in the mountainous region of Saint Katherine Protected Area, South Sinai. Morphological description and photos were given. Herbarium voucher was kept at related Herbaria.